Extension of the Conover-Phelps Trail almost complete! 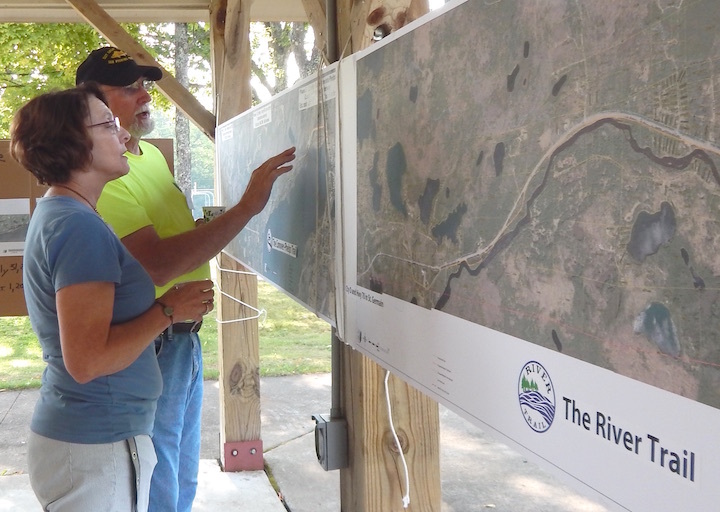 Before the snow flies, this beautiful, family-friendly trail will be almost 9 miles long. 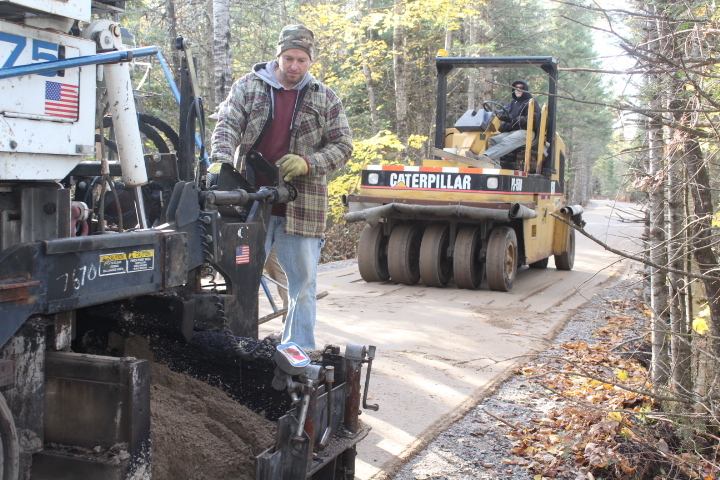 The smooth trail bond surface is being put down now, in mid-October. That leaves only 2 miles to go to connect into downtown Phelps. Want to help make that happen? Donate now!